If you are suffering with a chronic or acute pain condition, it is time to explore the benefits of acupuncture for pain control. If you’re suffering we can help. We have helped many of our patients get pain free and we are confident that we can help you too. Acupuncture is safe, painless, and best of all effective in treating many forms of chronic and acute pain. There are many therapies that attempt to stop pain. Most of them mask the pain while hoping the body is able to heal itself or push the body to heal faster while offering limited pain relief. Acupuncture for pain is an extremely powerful and effective approach to treat pain because it decreases pain levels as it stimulates the body’s healing response. 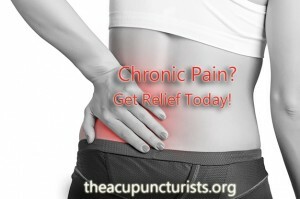 Acupuncture Works to Relieve Pain! Sitting at a desk for prolonged periods can aggravate back pain. Thankfully acupuncture can help! How Else Will Acupuncture Stop Pain? 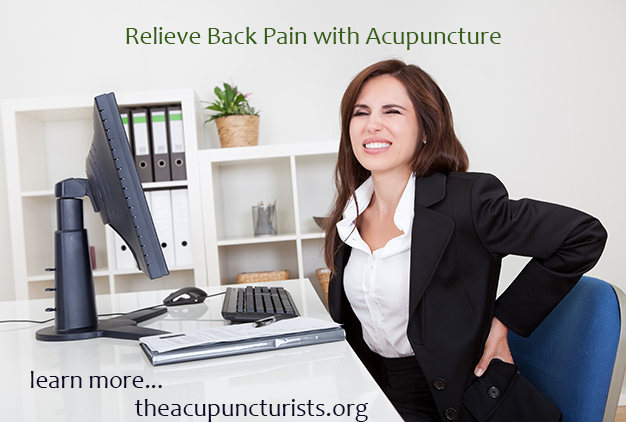 Almost every person finds acupuncture treatments for pain to be very relaxing. Many do not expect this effect, especially dealing with painful conditions, but acupuncture balances various parts of the body together. This results in a person feeling calm, peaceful and very relaxed. Pain is stressful and can wear someone down causing irritability, tension and insomnia. By relaxing the whole person, acupuncture also helps eliminate these other negative aspects of pain. And it does so in a natural way, with no negative side effects. If you are looking to become pain free we are ready to help. We have helped many of our patients recover from very debilitating cases of acute and chronic pain. We truly believe we can help you too! Call us today to schedule your free consultation at 954-586-2273. We are located in Margate and within minutes of Coral Springs and Coconut Creek. 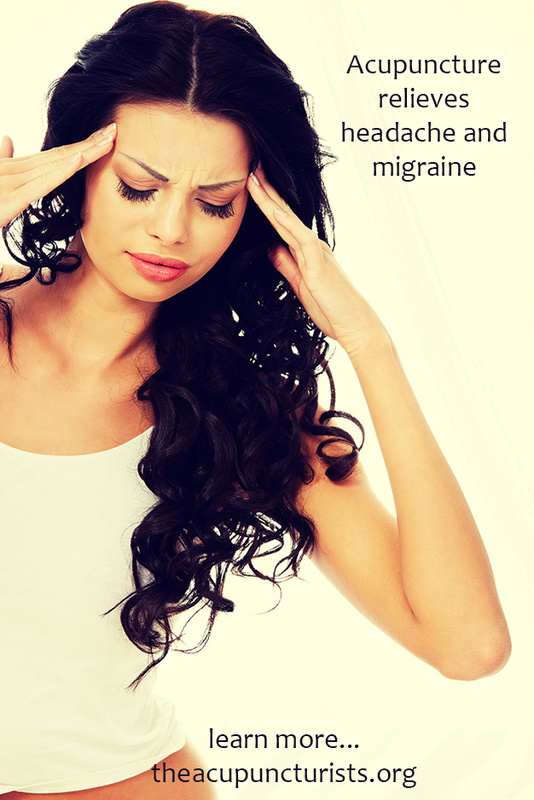 For thousands of years, TCM has had a remarkably consistent and philosophical outlook regarding the diagnosis, etiology, physiology as well as treatment plan for headaches and migraines. Research results (Linde et al, 2005; Diener et al, 2006; Loh et al, 1984) have consistently shown that acupuncture is a remarkably effective treatment modality for headaches and has been used to provide relief since the beginning of TCM. Acupuncture offers a huge advantage over Western medications in that it has no known side effects and does no harm. Indeed, numerous patients with chronic and recurrent headaches that had resisted conventional treatments have benefited from the curing abilities of acupuncture as their conditions have healed or shown incredible improvement. 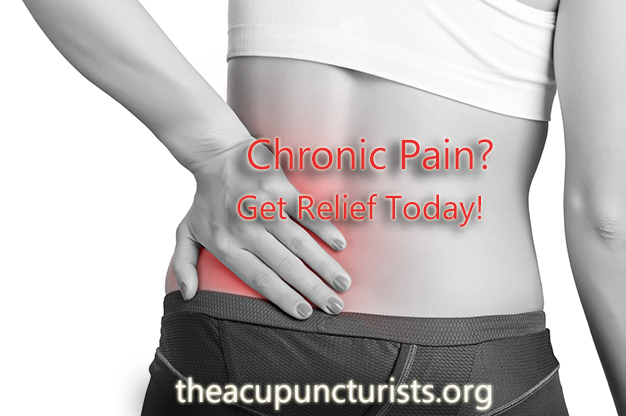 Learn more about how acupuncture works for many pain conditions including low back pain and headache at the Frequently Asked Questions About Acupuncture section, or call 954-586-2273 for a Free Consultation.